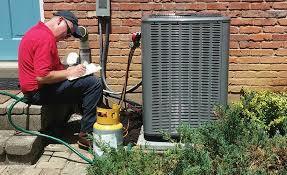 Advantage Plus maintenance agreements keep your heating and air conditioning system clean and running smooth. Increase the system efficiency, reduce the operating cost and help increase equipment life expectancy. Why would you want to spend more on energy cost, or risk equipment break down or failure due to the lack of service? ​​Purchase or Renew your Advantage Plus Plan Here.